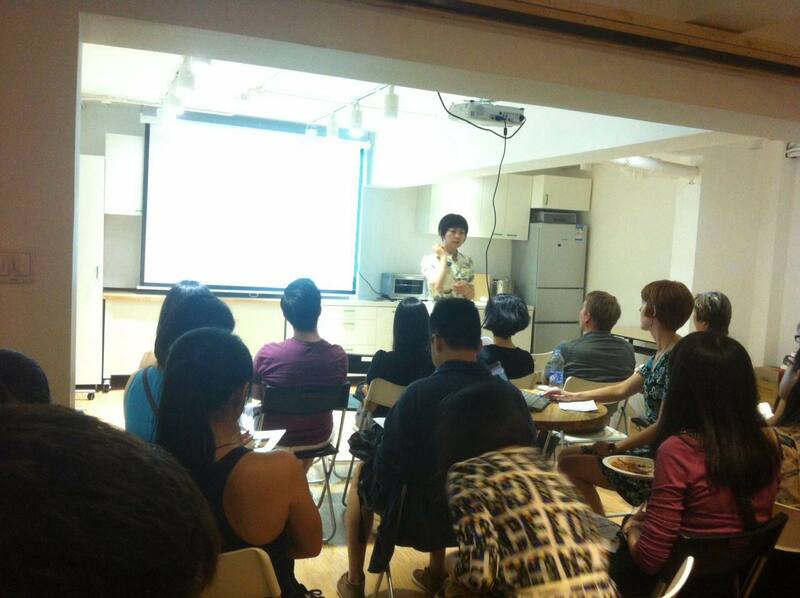 AnnaFoodTherapy Studio Offers TCM based Food Therapy education, medicinal foods and herbs, consultant, etc. Before the existence of the modern medicine, human beings depends solely on foods, herbal medicines, and other natural methods to treat diseases and preserve health. Traditional Chinese Medicine(TCM) established under such practices and formed a unique theory rooted in Chinese culture. Our ancestors found herbal medicine during searching foods. So some materials are both foods and medicines. Till today some herbal medicines often appear in everyday’s plates while some foods are often seen in doctor’s prescriptions. Some curative foods are made of pure foods, called food therapy(食疗). Some curative foods are the combination of foods and medicinal herbs, called medicinal food(药膳). However, foods and herbal medicine are from the same origin. Some materials are both foods and medicine such as ginger, coix seed, Chinese date, Chinese yam, etc. By Following Chinese Food Therapy rules, we can avoid many diseases. In case we get an illness we can cure at an early stage by using foods. This is especially useful to keep children’s health. Anna Na is a registered Food Therapy coach. She studied TCM based food therapy for 10 years. Her work inspires many people world wide to cook and eat healthy. Her popular food therapy blog (www.healthy-chinese-recipe.com) counts top professionals such as Dr. Thomas McGuire, professor of health economics at Harvard Medical School and her work has been featured on NPR. 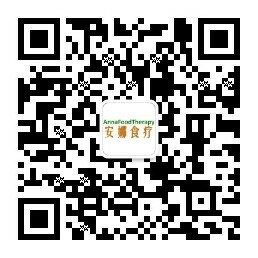 AnnaFoodTherapy Studio offers the following services. Products: handmade foods, materials(superfoods) used both as foods and medicine. Or fill in below the contact form. Scan the above QR to follow our wechat.